Prior to 2013, virtual reality was a niche platform--expensive, crude, and confined to a small cohort of tinkerers. However, the smartphone revolution brought with it an unintended side effect: economies of scale that miniaturised and cheapened components vital to virtual reality hardware. Once a pipe dream of science fiction authors, VR headsets are estimated to number 52 million in the US alone by 2020. Mark Zuckerberg predicts that "this next important computing platform" will inevitably "become a part of daily life for billions of people." Yet despite all the projections, surprisingly few people have actually tried virtual reality. The first headsets are predominantly being marketed as high-end gaming peripherals. But VR represents more than just a shiny new gadget; it fools our brains into thinking we’re actually experiencing and not just passively viewing something. These experiences can be unrealistic, like shooting down bloodthirsty zombies, or aspirational, like summiting Mount Everest. As the platform matures, it will also enable more intimate experiences, like leaning into a bassinet 3,000 miles away to get an up-close look at your newborn grandson. Virtual reality will cause a sea change the likes of which we haven’t seen since the advent of the internet. And just as the internet altered our relationship with information, VR will redefine our relationship with experience. Skeptics wonder how a platform based on escapism, one whose users wear headsets designed to isolate them from the real world, can be truly social. But the most disruptive technologies are the ones that better connect us to one another. Ultimately, VR’s power to facilitate human interaction will be the compelling factor that leads to widespread adoption. It’s why Facebook, the world’s largest social network, spent $2 billion on Oculus VR in 2014. When Zuckerberg announced the acquisition, he hailed the technology for its ability to create genuine and deeply convincing social interactions. "Imagine enjoying a courtside seat at a game, studying in a classroom of students and teachers all over the world, or consulting with a doctor face-to-face—just by putting on goggles in your home," he wrote in a Facebook post. Many everyday social interactions rely on a variety of nonverbal cues, from glances and smiles to head nods and shoulder shrugs. To truly rival their real-world equivalents, social gatherings in VR will need to utilize more than microphones and static avatars. And it’s already happening. 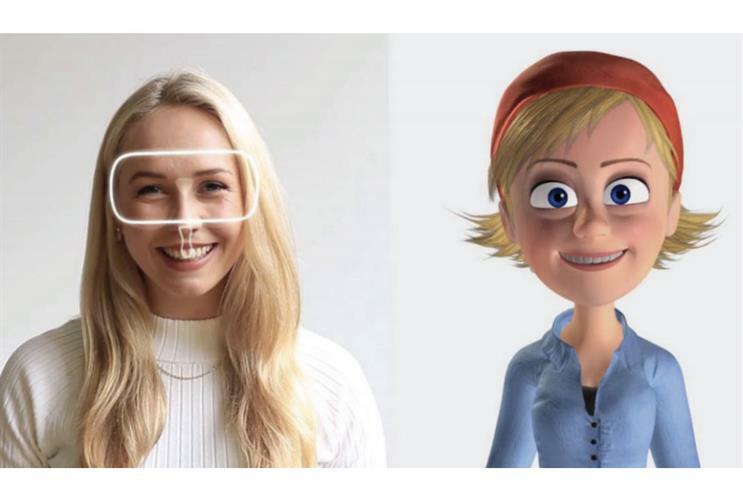 3D tracking for faces, fingers, and limbs allows individuals to move around and naturally interact with each other in a virtual environment. Facebook recently released a provocative video showing how two or more participants can communicate using body language in addition to speech, pointing and gesturing at things in the same way they would during a normal face-toface conversation.This added layer of nuanced physicality will be totally unique to VR. Soon you’ll be able to explore places and stories in a viscerally immersive way that feels firsthand. You’ll be able to see through your friend’s eyes and feel the exhilaration as she pushes off the gondola and drops into her first black diamond, or empathize with the tragic suffering of a family as you walk through the rubble of their tornado-ravaged home. Already, consumers have the ability to capture 360 video, a flat, entry-level immersion that allows viewers to look around in all directions—VR lite, if you will. In the coming years, 360-degree cameras will be combined with the interactivity of gaming engines, allowing people to capture fully interactive VR experiences with the same ease that we currently record videos on our phones. Imagine the possibilities when anyone can capture and share experiences by simply extending a selfie stick. As futurist and founding Executive Editor of Wired Kevin Kelly has predicted, in a post-VR world, experience will become the new currency: "We will create a Wikipedia of experiences, potentially available to anyone, anywhere, anytime." 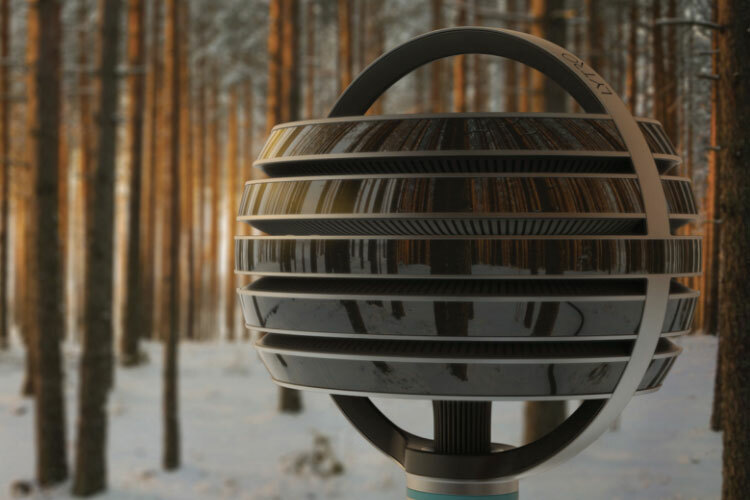 Lytro: unlike existing VR cameras, which capture a static 360-degree image, the Immerge camera will let viewers move around a bit within the scene. The camera is for professional use (for now) and costs hundreds of thousands of dollars. When you feel something in virtual reality, that feeling is real. The physical connection made inside your brain remains after the headset comes off. This ability to create a lasting impression has opened a virtual door for medical professionals and educators. For instance, VR therapy is helping people overcome phobias, and calming VR content (think rolling clouds and serene mountain scenes) is proving to be a powerful anesthetic, capable of alleviating pain and anxiety during medical procedures. As a learning tool, VR not only gives students access to virtual classrooms and field trips; it allows them to step into their curriculum and interact with visual models of complex concepts, such as the internal dynamics of atoms. All signs are pointing toward a future filled with virtual reality. How close we are to that future is still up for debate, but developers and early adopters are testing the waters across industries, from digital entertainment and live events to journalism and healthcare, to name a few. When the internet landed in the early 90s, few brands foresaw the impact it would have, and many were blindsided by its disruptive power. Virtual reality is poised to drive the next tectonic shift. Says Baobab’s Maureen Fan: "If you look at history, technology always takes a longer time to hit than everyone expects, but when it does hit, the disruption is much greater than anticipated." 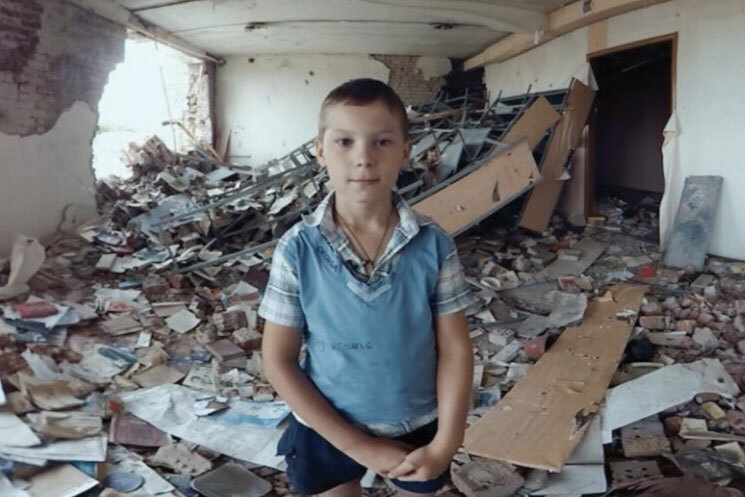 Created by the New York Times, ‘The Displaced’ is a 10-minute 360-degree film that follows three young refugees. Users hear their stories while walking alongside them in fields, sitting with them in rubble, and witnessing the frantic scramble to receive food dropped from aid planes.